Everyone who was a fan of DS Gluten Free will no doubt be very aware of the name change to Schar, it's just taken me forever to get around to writing what I think of both the goodies they sent me and the various supermarket visits - not just in London! - to find them. First off, if you know this blog then you'll know what a huge fan and supporter I was of DS. If you're new to Free From G, Hello! I hope you'll stick around while I get my act together for the new year. 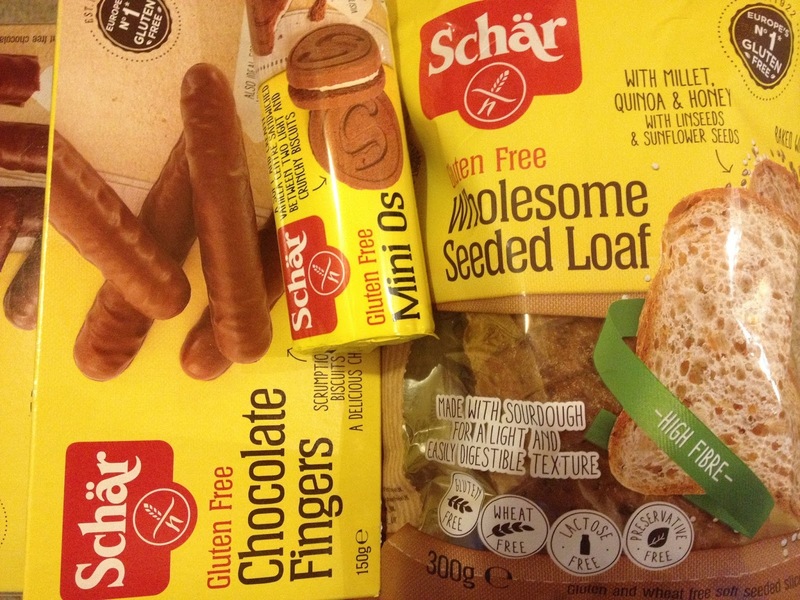 I loved DS Gluten Free products.